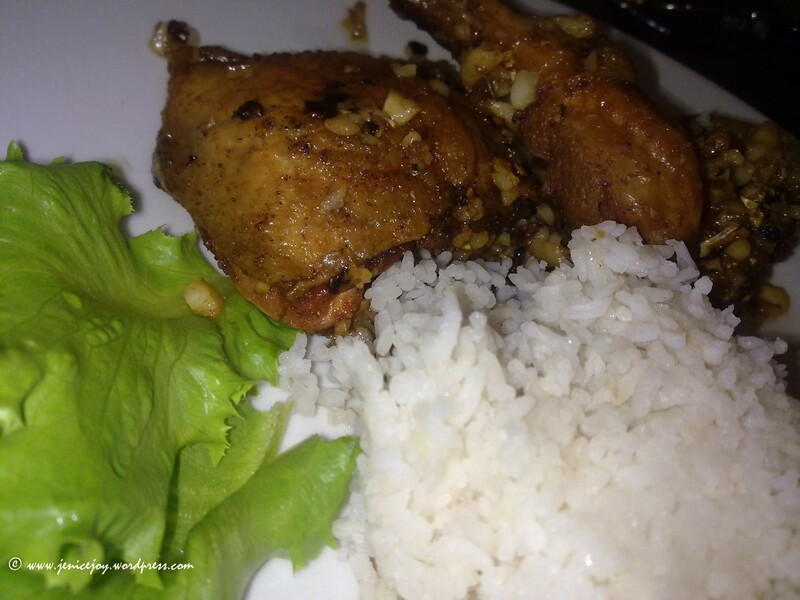 I always look forward for great choices of food that island of Boracay offers to every traveler. Whether you’re local or foreign you can’t get enough of these food! I strongly recommend these, a super must try! 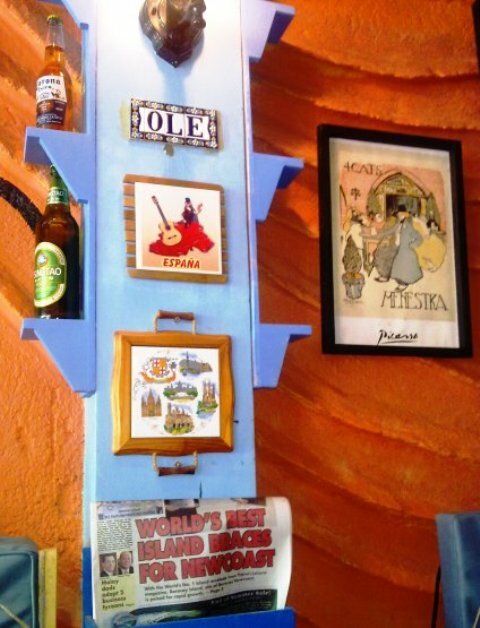 Satisfy your cravings for Spanish, Mexican deli at Ole Spanish Tapas, Bar & Restaurant. Visit http://www.oleinboracay.com for more of their menus. Nachossss! I want to try it! 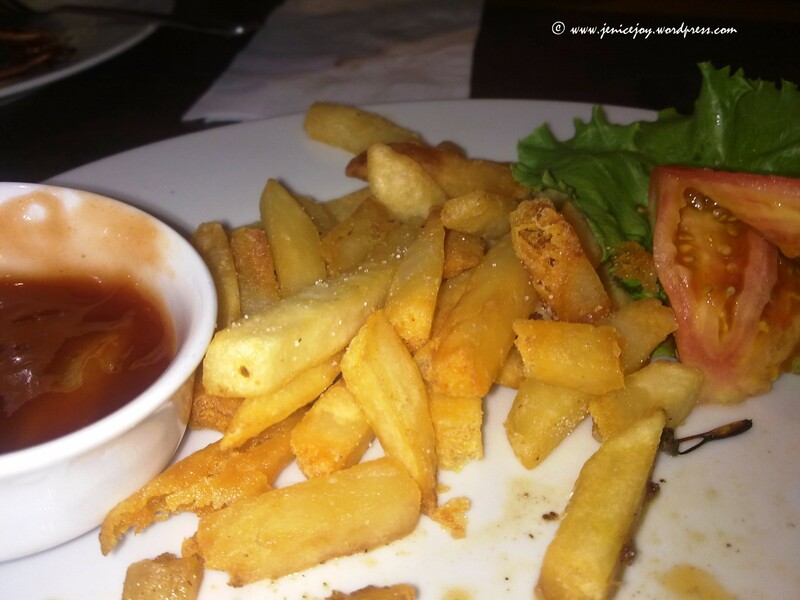 Have you tried Manana’s Totopos in Boracay also? 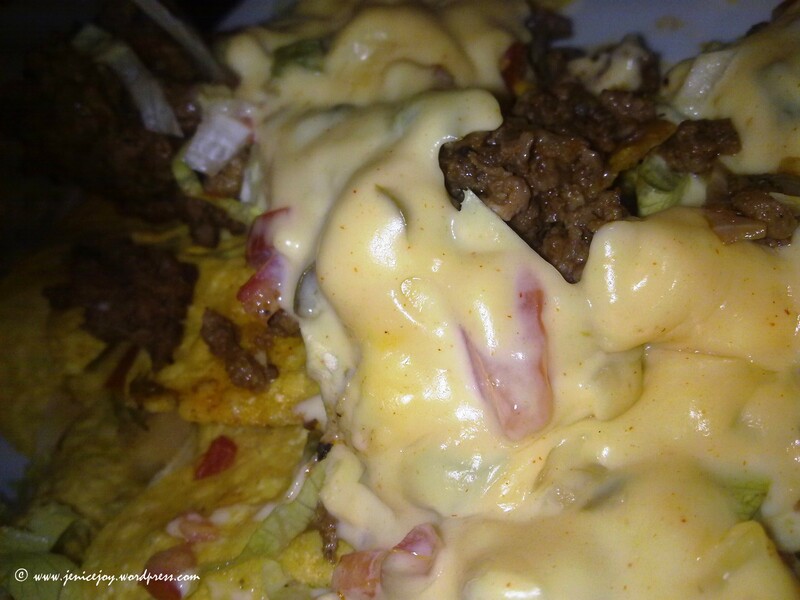 Mas mura siya compared dyan but waaaa… a must try rin yang Nachos. i’m so hungry na! no i haven’t tried. Where is that? maybe i should try on my next visit in Bora!